Medieval Castle and Countryside in a day! 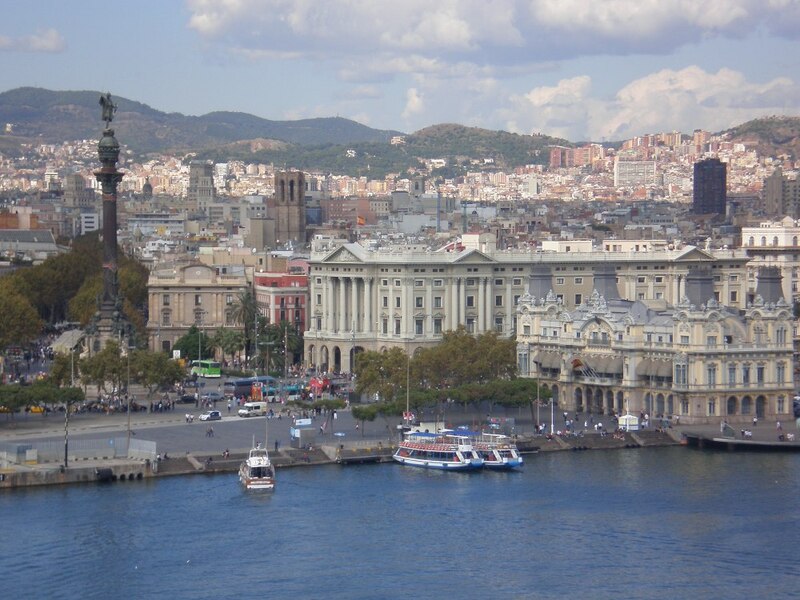 Barcelona is the second largest city in Spain on the shores of the Mediterranean Sea . It has a rich history dating back to the Roman Empire's colonisation in 200 BC. In the city you can discover a lot of different and exciting museums, churches and squares. The Gothic Quarter is a great example of Barcelona's ability to preserve its architecture and history, like the wonderful design of the Sagrada Familia Cathedral. Beside the cultural richness, Barcelona is also a very modern city, full of excitement, vitality, sophistication, elegance and romance. 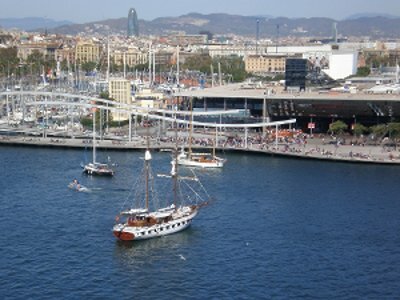 The city of Barcelona is rapidly becoming one of Europe's "hot spots". Currently, Barcelona is the city visited the most in Spain. You will find a buzz of activities, and a constant stream of visitors enjoying Bercelona's nightlife, cafés, bars and clubs. Walk along Barcelona's famous shopping street "Las Ramblas" to enjoy street musicians, living statues, hustlers and just plain loonies. Take the Tranvia for a tram trip up to the top of Tibidabo and enjoy the marvellous view on Barcelona below you. 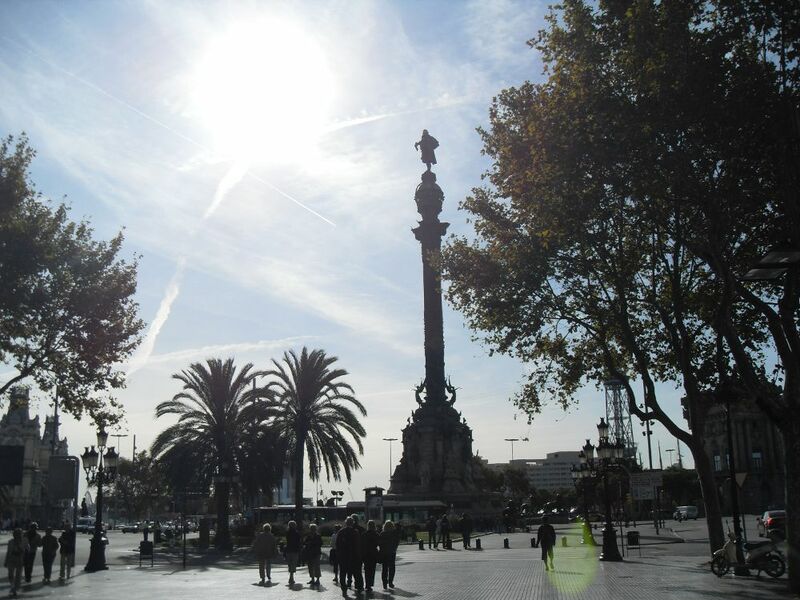 Shop along the Passeig de Gracia in the best known boutiques in Barcelona or visit FC. Barcelona's famous football stadium Camp Nou. With so much to do and see, why not save some time worrying about your next trip and plan your travel ahead of time with Gift-Tours! Gift-Tours offers everything you will need for your travel in Barcelona including accommodation, transportation, tours, and quality information for our customers. For more information about your accommodation in Barcelona, please search for the perfect Barcelona accommodation through our search engine or submit an enquiry or contact us! 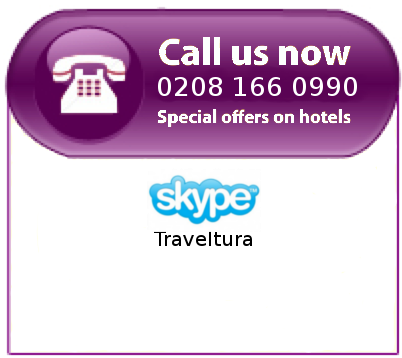 Check out More Travel Destinations!